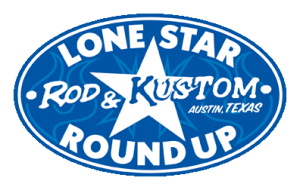 Rockabilly Goats Gruff picture book creator Jeff Crosby is cruisin’ to the Lone Star Round Up to raise a ruckus from April 4-5, 2014! 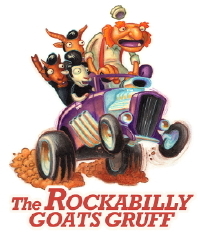 Look for the Rockabilly Goats Gruff photo booth, free stickers, and books and T’s in the tree-lined vendor area. Map and directions here! I love that Austin band Ruby Dee & the Snakehandlers to smithereens!! They done play at the big old party for the book Rockabilly Goats Gruff. Here they are ripping through Sean Mencher’s song Rockin’ Troll. Man, can that Betty sing!! And, yup, that’s me in the video, rockin’. As in rockin’ troll. Yup. 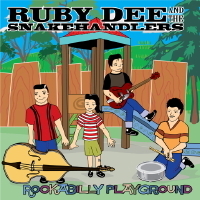 Ruby Dee & the Snakehandlers really makes the kiddos swing. They have a new CD full to the brim with music for these short people. 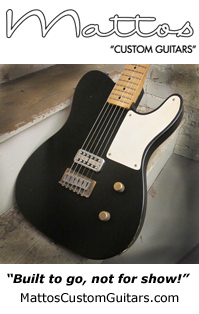 Check out Rockabilly Playground! If this Troll thinks anything is tragic, it is the fact that no one ever recorded the Rockabilly Goats Gruff at the Shimmy Shack or any of the Tennessee backwater honky tonks they rocked in. 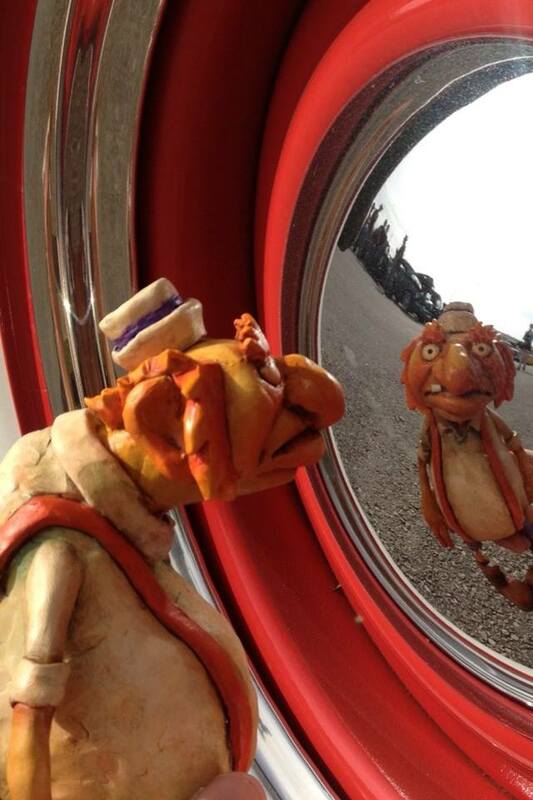 Now this old Troll don’t remember much, but I ‘member some of the words to my anthem Rockin’ Troll and I just lumbered North to meet Sean Mencher in Maine (nice bridges there). Sean is the guitarist for the le-gen-dary band High Noon and a big fan of my Billies. Man, I love that Mencher man! !